Which 2018 Mazda model offers the most storage space? Versatility is one of the most important factors car shoppers consider when looking for a new vehicle. Storage space is one of the key factors that help determine which model is the most versatile. The Mazda lineup includes many models that deliver impressive storage potential. So, which model offers the most storage space? The chart below includes the storage capacity for the models that make up the Mazda lineup. These numbers are from 2018 models, except when noted. *2017.5 model. 2018 model information not yet available. The larger Mazda CX-5 and CX-9 lead the way in storage capacity, but many of Mazda’s smaller cars deliver competitive ratings. 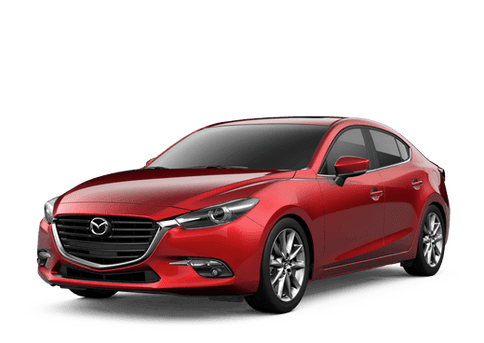 The hatchback body style of the Mazda3 5-door allows the car to offer storage capacity in a sporty and efficient compact package. 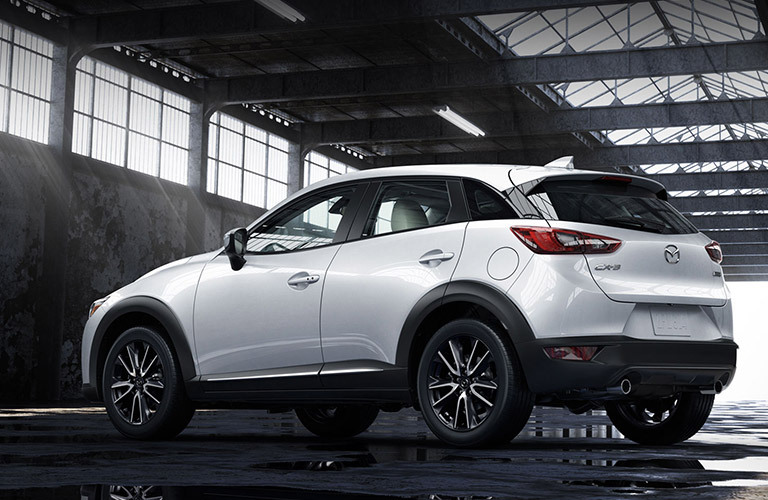 The CX-3 takes this further, offering small crossover versatility. 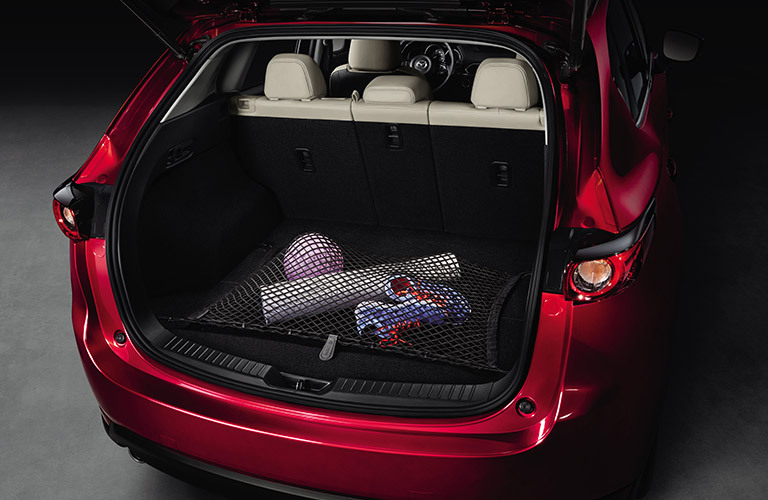 Not to be underestimated, the Mazda6 sedan offers a respectable trunk measuring in at just under 15 cubic feet. Read More: The 2018 Mazda6 will now offer a turbocharged engine! In addition to the impressive storage capacity, the 2018 Mazda CX-5 and CX-9 are also rated for towing. The CX-5 offers a maximum towing capacity of 2,000 pounds, while the 2018 CX-9 can tow up to 3,500 pounds. 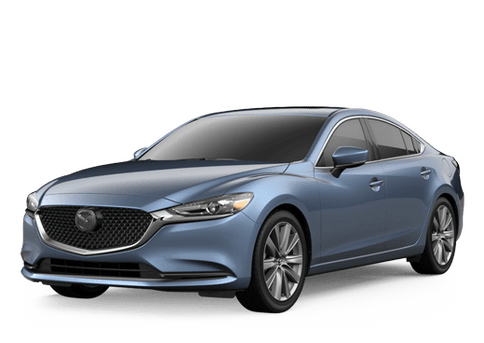 If you would like to test drive a versatile new Mazda model, stop by Gorman McCracken Mazda today. Our inventory can be viewed here on the Gorman McCracken Mazda website. This entry was posted on Monday, January 29th, 2018 at 4:44 pm	and is filed under Mazda, Mazda CX-3, Mazda CX-5, Mazda CX-9, Mazda3, Mazda6. You can follow any responses to this entry through the RSS 2.0 feed. You can skip to the end and leave a response. Pinging is currently not allowed.